What does it take to make meaningful and lasting change that positively impacts communities? It starts with a great idea, first and foremost, plus the support of many. 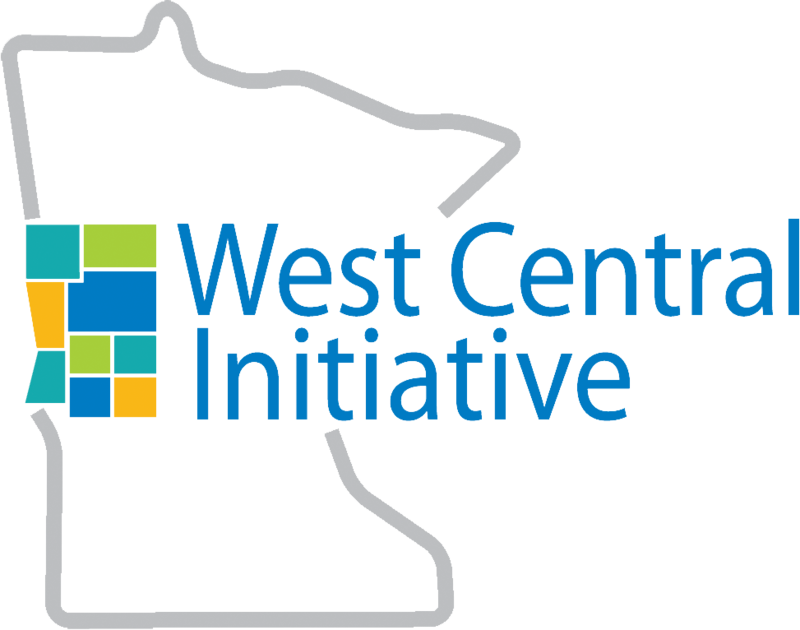 West Central Initiative wants to add to that support through its new Community Change Makers Grant Program. The program’s aim is to help west central Minnesota communities become more socially connected, equitable, hopeful and empowered by helping fund local projects. Help communities to become more welcoming of new residents and more adept at engaging with diverse populations. Involve a broad range of residents in a planning process that addresses a critical community issue and results in a plan for positive change. Efforts that result in a community action plan focused on affordable housing or the development of high-quality child care will receive special consideration. Engage a broad range of residents and organizations in implementing a plan that addresses a critical community issue. Experiment with new approaches to identifying and supporting community leaders in an effort to broaden engagement in civic life. Through technical assistance or training, strengthen the ability of west central Minnesota nonprofits to secure more local investment for a high-priority community need.  Grant applicants must be 501(c)(3) nonprofits, school districts or local units of government that serve the people and communities in Becker, Clay, Douglas, Grant, Otter Tail, Pope, Stevens, Traverse, and/or Wilkin counties. Individuals are not eligible to apply for grant funds. 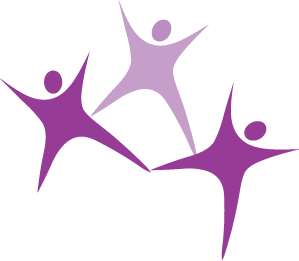 Community Change Makers grants are awarded three times a year through a competitive review process. The grants will seldom exceed $5,000 and generally will fund 50 percent or less of the total project budget. Priority consideration will be given to projects that have already secured local financial support. The submission deadline for the first Community Change Makers grant round is March 9. For more information about the grant program, visit wcif.org/change-makers.html or contact Wendy Merrick at wendy@wcif.org or 800-735-2239.